Steve literally grew up at the Fleet. He spent his youth either as a student or an instructor from rowing class all the way through two years as the Sailing Master. He has flown the Fleet burgee in regattas from Bermuda to Scotland to Norway to San Francisco and back. All the while he has campaigned his IOD Auriga and can often be seen in the Cruising Class and even in the occasional Mercury. 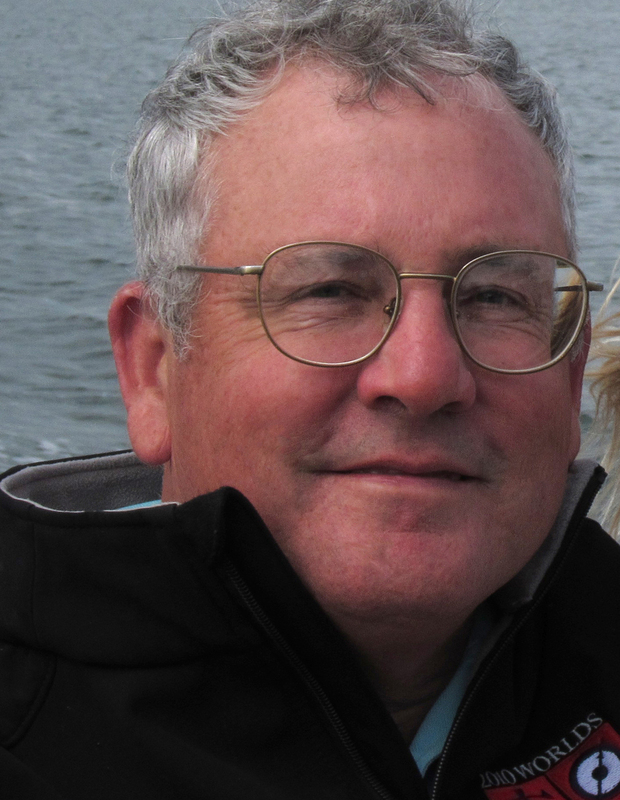 Over the last five years as a Flag Officer he has contributed significantly to the Sailing School (as a Board Member) and the Great Harbor Dream. Fran has managed the Fleet since 2009, running races and overseeing the overall workings of the fleet. Since 1991 he has also been the Sailing Master at MIT, running the largest college sailing program in the world, while coaching the competitive varsity team. When not managing a regatta Fran races the L16 Seabiscuit with wife Sue or tools around on their 1949 motorboat, Driftwood. Melissa is a lifelong resident of MDI who started her career as a rowing/sailing instructor at the Fleet. After being the Events Coordinator for Camp Beech Cliff and the Bar Harbor Chamber of Commerce and operating her own store, Melissa has joined the Fleet to oversee all daily activities and events. She has many miles under her keel as an experienced offshore sailor sailing her own sailboat from Maine to the Caribbean.